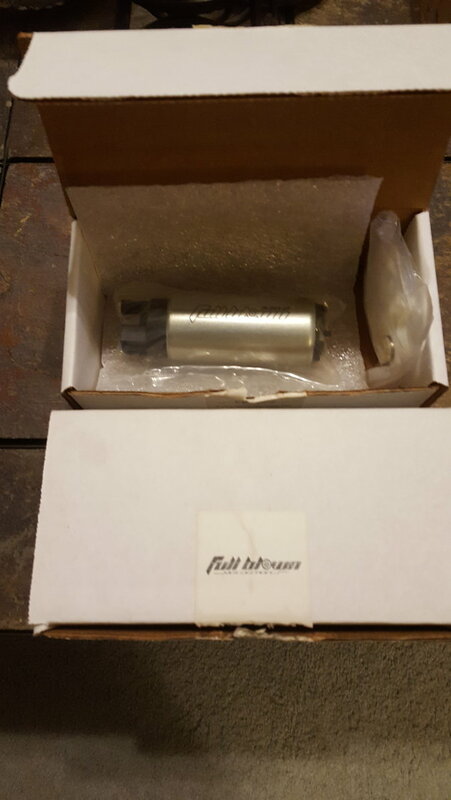 Since I'm going a different route with my fueling setup, I am selling my 2 brand new never installed FB340 fuel pumps. My loss is your gain. $130 each or $250 for the pair shipped. Buyer covers paypal. Last edited by Spoolin; Yesterday at 07:27 AM. I can't got that low, these pumps ran $160 a piece. I really need to get $140 shipped for each. If you're reasonably close to the border, I could ship it to a UPS hub and you could pick it up there. I've done this quite a bit for other Canadians in the past.